ESPN bit starring Harry Azadian, with guest appearance by Batman! The Red Sox Honor Westport Little League on Saturday, September 21st vs. Blue Jays! 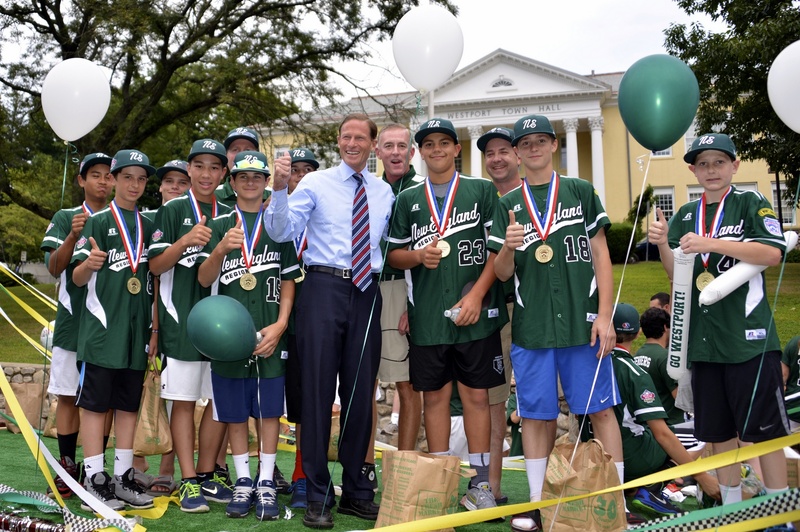 9/16/13 - Governor Malloy Invites the 12U Champs to the Governors Mansion! The Yankees Honor Westport Little League on Sunday, September 8th vs. Red Sox! 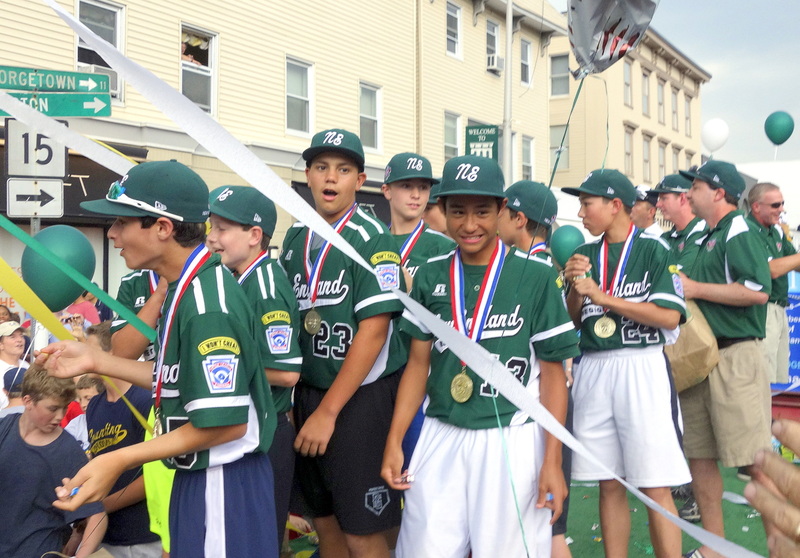 Westport 12U National Finalists Appear Live on Sportscenter - 8/30/13! 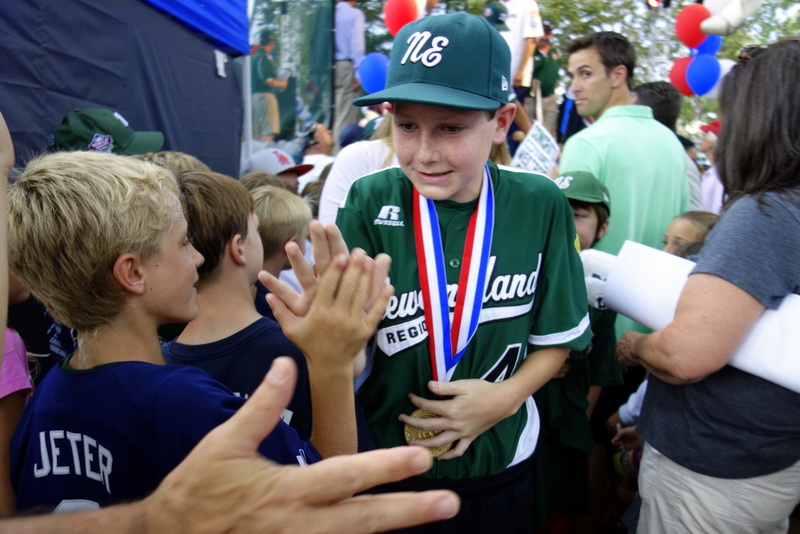 For an archive of the Little League World Series coverage, click here. For an archive of the New England Championship run, click here. 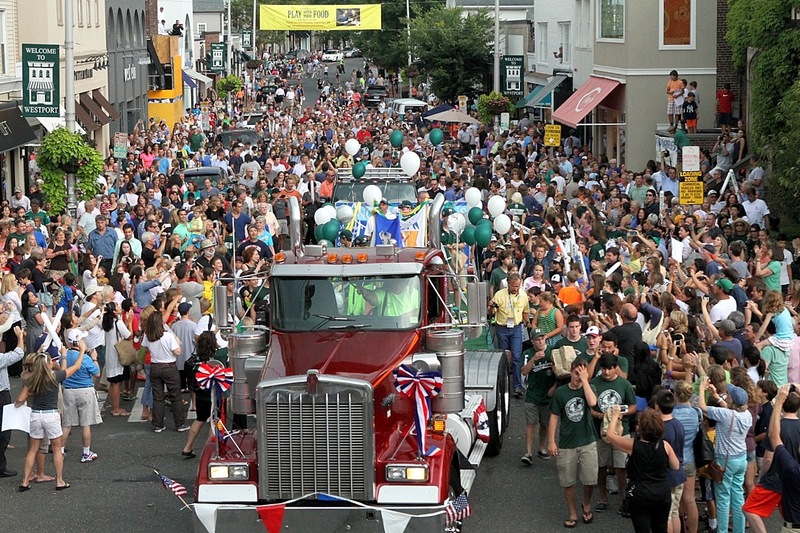 ​For an archive of the Minuteman Sports Blog, click here.